I work in Edtech and I live in Berlin. At the moment this is an exciting combination. 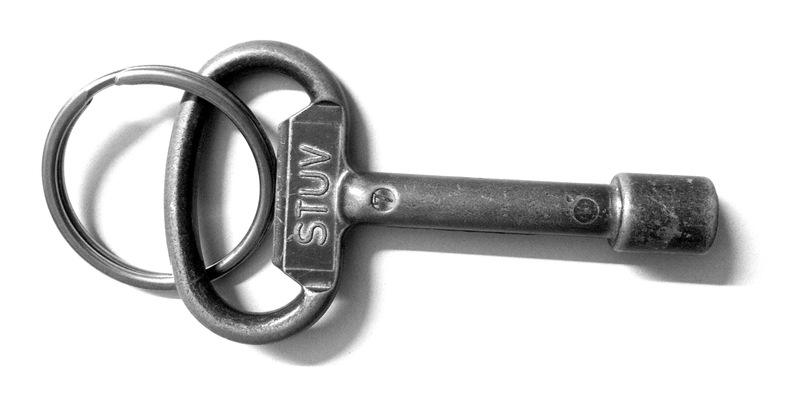 We have lots of conferences, barcamps, and meetups going on here to discuss with people who want push things forward. Last December was especially packed with three parallel events, that made the choice very hard. 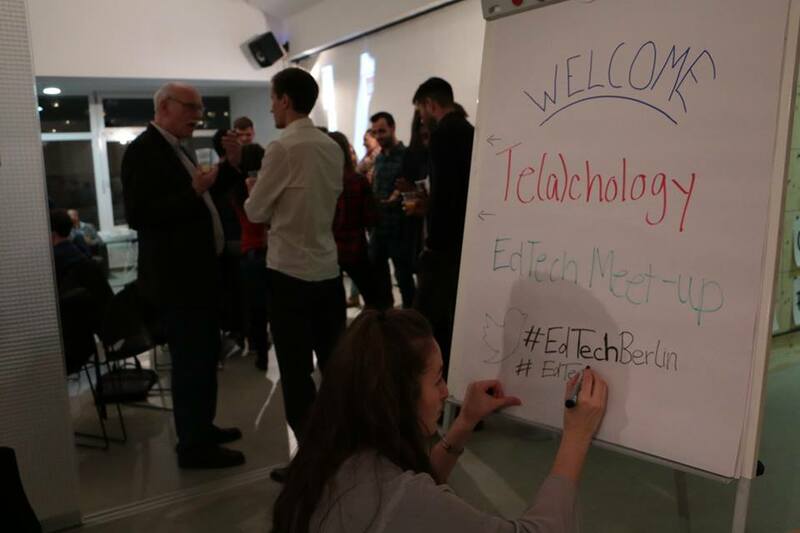 “Te(a)chology is a place where EdTech entrepreneurs and Edtech enthusiasts come together to make an impact.” This series of events started in Munich to bring together startups, students, teachers, and professors to explore the intersection of education and technology and create new synergies. 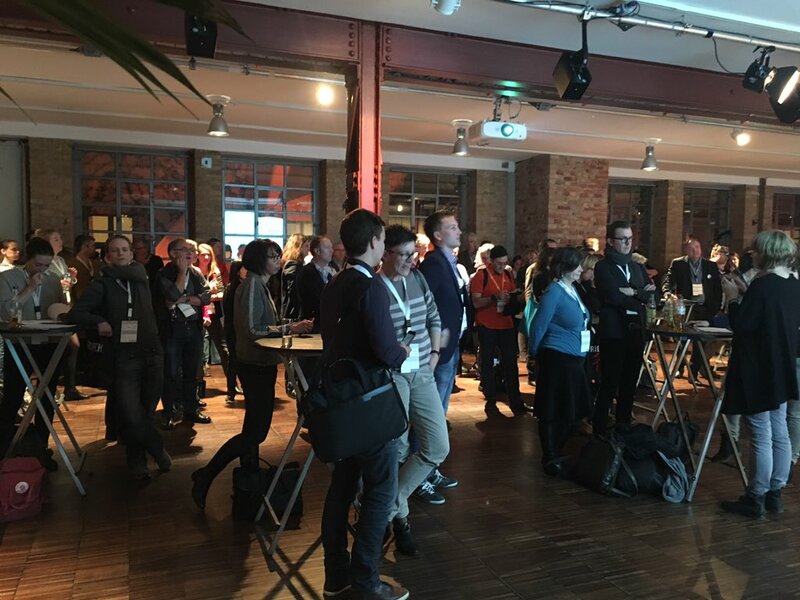 The Berlin event was hosted by Meet’n’Learn, an online platform that matches tutors with students and has graduated from Telefonica’s Wayra incubator. Unfortunately I have heard too late about this event and had already booked my tickets for #ExcitingEDU. Otherwise this would have been my first choice! Fortunately, I could meet Jessica who organized the meetup a couple of days later. We had a lively discussion about startups, learning and edtech. OEB is the classique edtech event, the oldest and the biggest one of its sort in Berlin. It was launched in 1995! 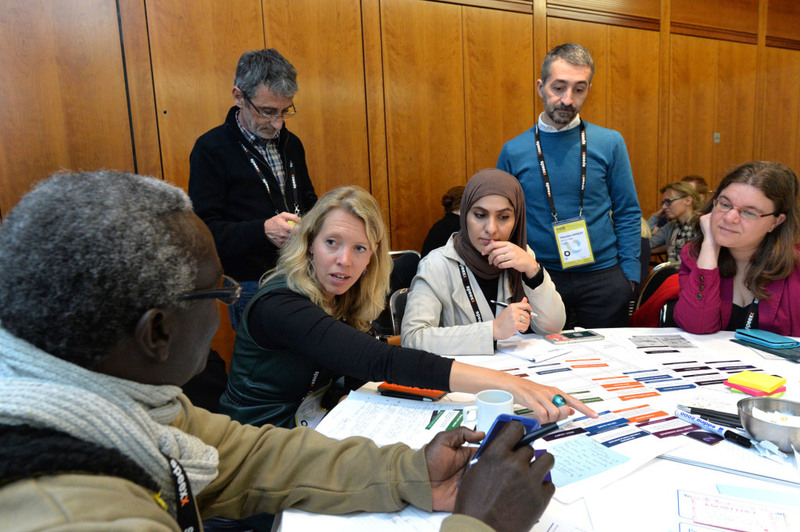 Every year it attracts about 2000 learning professionals from over 100 countries. OEB is more of a business style conference for decision-makers from the education, business and government sectors. The problem was that ticket prices of nearly 1000 Euro are definitely incompatible of the price range of a bootstrapped, lean startup. I’d really like to go to this event in one of the next years. I do no longer work as a classroom teacher. So I couldn’t take part in the learnlab on Thursday. This quite innovative format was reserved for “real” teachers who implement technology-based approaches in their everyday teaching. 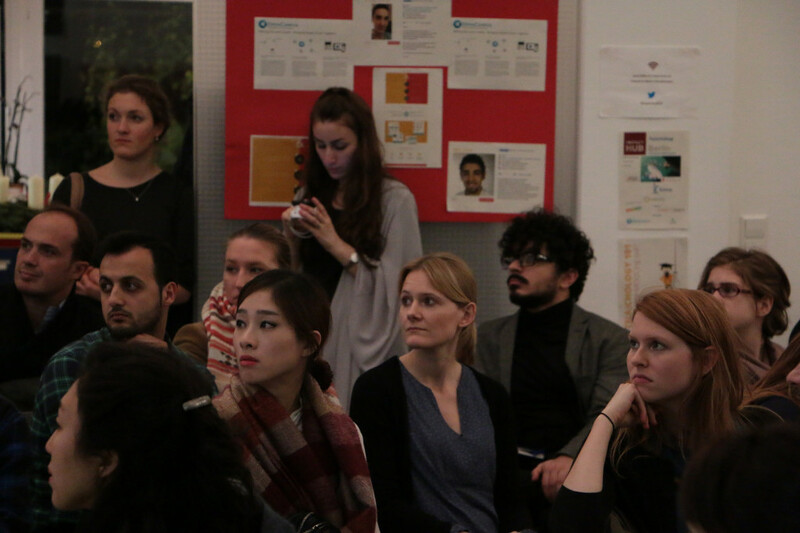 They could show and test their tech approaches with students of the Heinrich-von-Stephan reform school in Berlin. A friend of mine who works there as a teacher really liked this new style of collaborative teacher training and inspiration. The teacher conference is where I finally ended up last December in Berlin. I met a lot of colleagues from the edtech scene. It’s the small crowd who knows each other online from #edchatDE or offline from several educamps. Hopefully next year the organizers will better coordinate their event calendars. The two smaller events might join forces. And who knows, maybe OEB will lower ticket prices one day. I will come. Teachers Shock Students in 1938 I am a teacher now and I need this key Learning without a school?